An estimated 5.3 million Americans over 65 have Alzheimer’s disease. This means that many of our in-home healthcare patients in Fort Collins suffer from this type of dementia. People with Alzheimer’s disease experience a progressive decline in their memory and cognitive ability. This may initially show up in subtle ways, such as forgetting small things, and can progress to completely forgetting who loved ones are. Understandably, this makes it a very painful diagnosis for both the person with Alzheimer’s and their families. This can be even more difficult if your loved one doesn’t completely understand that they are suffering from dementia, as they may inadvertently end up putting themselves in harm’s way. One very common way this issue manifests is through wandering. Around 60 percent of dementia patients wander. This common behavior can occur at any stage of Alzheimer’s and happens when the patient becomes confused about where they are. In response, they wander off and get lost in the process. This can be very dangerous under certain circumstances, so it is imperative as their caregiver that you look for signs that your loved one with Alzheimer’s may wander. 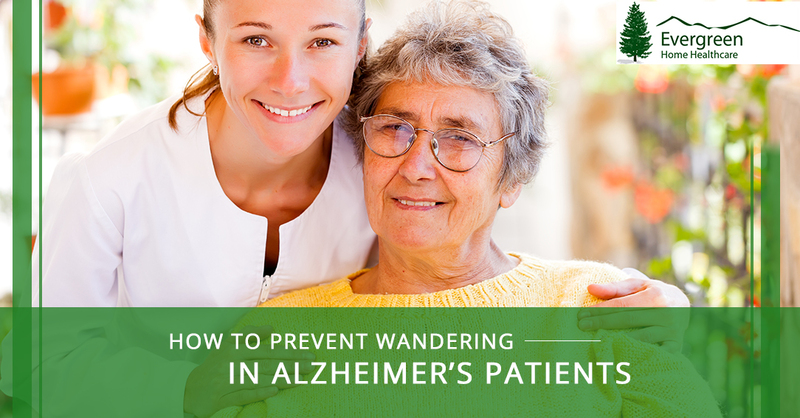 Clearly, wandering is a frightening prospect for those who love people with Alzheimer’s. Therefore, when you are their caregiver, it’s important to take steps to minimize their opportunities to wander. Here are some preventive measures you can take to stop your loved one from wandering. You can use technology to your advantage to give you peace of mind when it comes to your loved one with Alzheimer’s. You can utilize GPS technology to keep track of them. There are now tracking apps that allow you to outfit your loved one with dementia with a sensor, and in the event that they leave a designated area, you will be notified. With this technology at your disposal, you can ensure that if your loved one does wander, it won’t take long for you to locate them. Structure is enormously helpful for people with Alzheimer’s disease. By waking up, eating, and going to sleep at the same every day, it significantly reduces the instances of confusion and disorientation, which in turn, reduces the chances they will wander. It can be frustrating and scary when your loved one becomes disoriented and doesn’t know where they are. 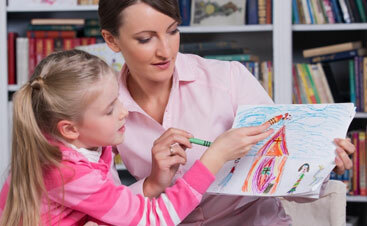 You may feel the need to correct them, but instead, focus on reassuring them. Let them know that they are safe and validate their feelings and they will be much less likely to wander off because they feel comfortable where they are. Your loved one may be more likely to wander in certain situations. For example, they may be likely to get confused when they wake up to use the restroom in the middle of the night. If this is the case, you can reduce the likelihood of this scenario by taking measures such as limiting liquid intake at night or making sure they use the bathroom before they go to bed. It’s typical for people with Alzheimer’s to wander simply because they are thirsty, hungry, or need to use the restroom but don’t understand where they are. Keep their basic needs in mind, consistently checking in to see if they need anything, and they will be less likely to wander. Your loved one may wake in the middle of the night and get disoriented because it is so dark. You can make this scenario less likely by installing night lights in the hallway, ensuring that they can orient themselves when they wake in the night. Similarly, install motion sensor lights outside of your home. This way, if they wander out of the house at night, they are more likely to be able to see where they are, and you will be alerted that they are up and out of bed. When there is a lot of stimulation around in the form of people, lights, sounds, and smells, it is much more likely that your loved one will become disoriented. This also means that if they do wander away from you, it will be more difficult for you to locate them. Avoid hustle and bustle to reduce their chances of becoming confused and you not being able to find them. There are probably certain items that you would never leave the house without, and your loved one is likely the same way. Securing possessions such as keys, a purse, or a coat can prevent them from leaving the house to wander. It helps to know where your loved one may want to wander. Write down a list of places that they may wander to, such as where they use to work, where they used to live, their church, or a favorite restaurant. You can’t be everywhere, all the time. Sometimes, you will need to leave your loved one with Alzheimer’s. If the disease has progressed to a point where they need more regular care, you may find that you benefit from hiring in-home help. 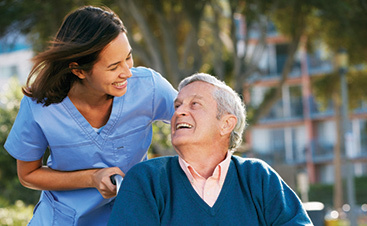 At Evergreen Home Healthcare, we have extensive experience caring for people with dementia. 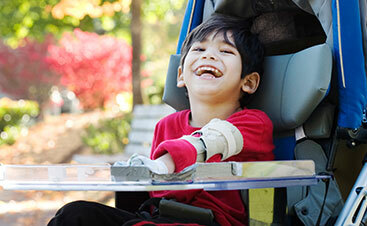 If your loved one lives in Colorado and needs help, contact our home healthcare agency today.